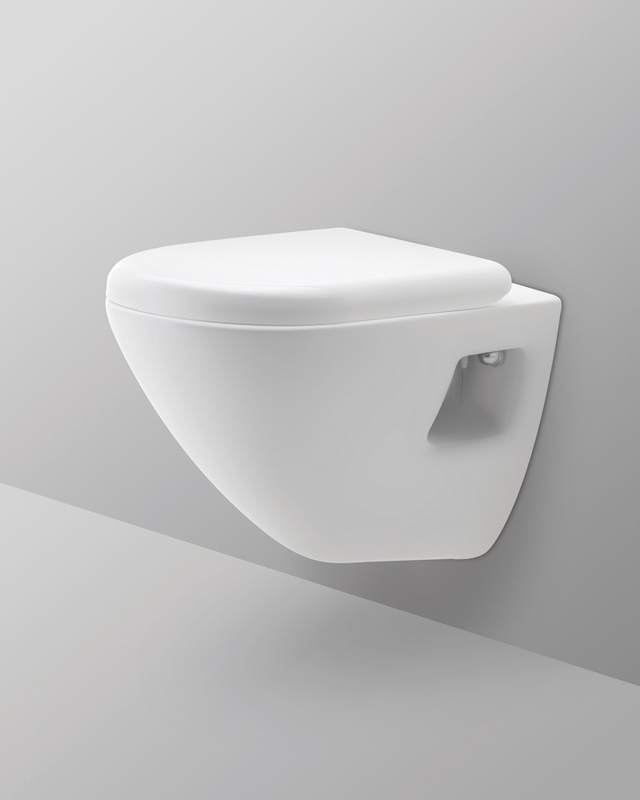 Racy Sanitaryware is a leading manufacturer of sanitaryware in Morbi. 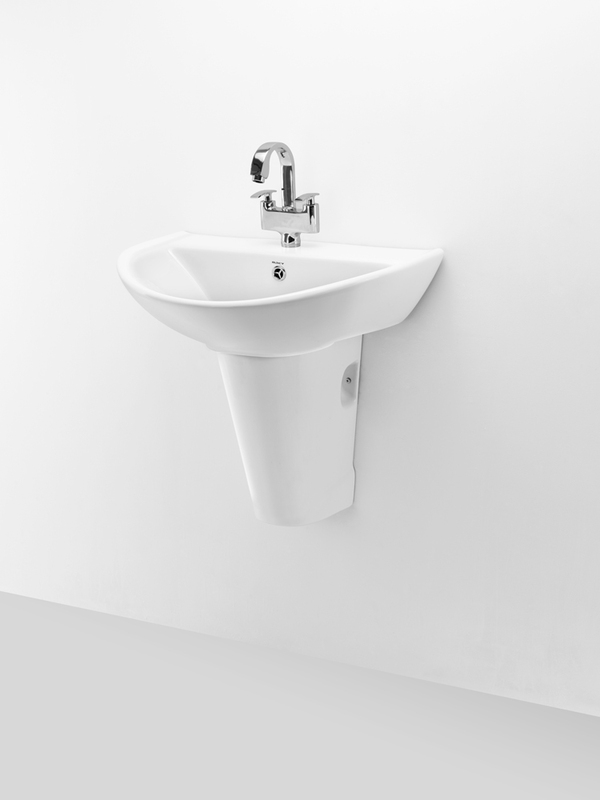 Racy Sanitaryware have biggest manufacturing plant of sanitaryware items in Morbi. 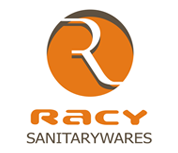 Racy the brand name of Racy Sanitaryware it was created when it enters into high classic sanitaryware market both in home and abroad. 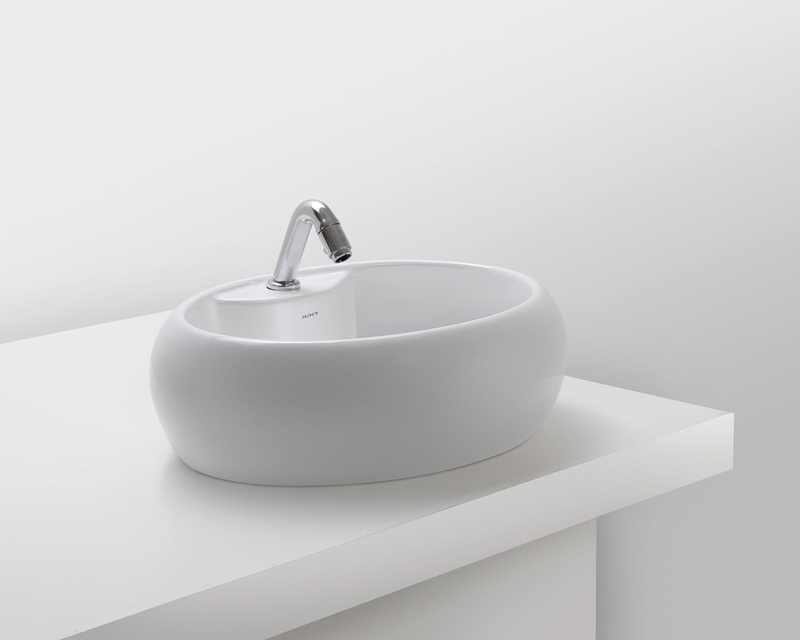 Racy has been the greatest quility and exquisite sanitary ware article made by the top designer and advance technicians. 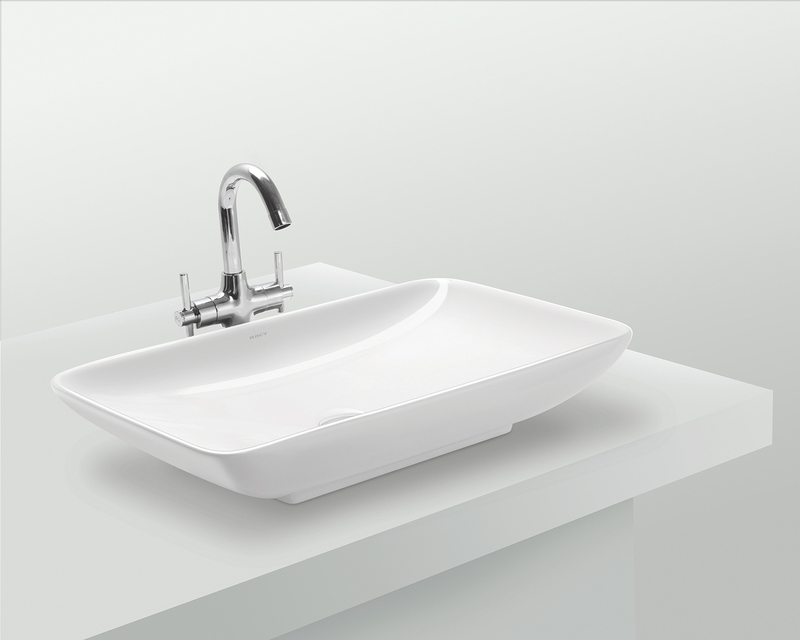 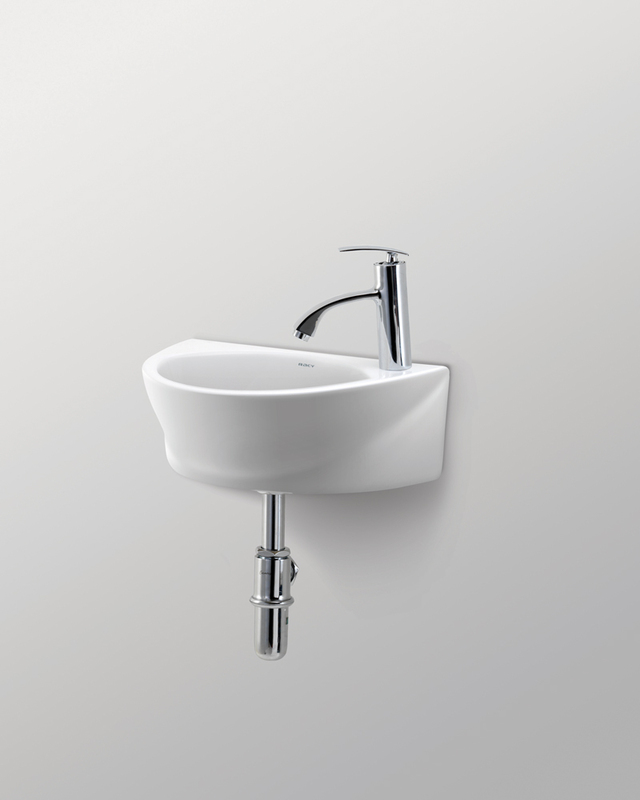 Racy with newer, higher, stronger as it design principle, obtain essential of sanitaryware culture from Europe combine with advantage fashion design idea worldwide, creating number of different style, noblest and top quality sanitary ware article just with the standard of precise and careful in production. 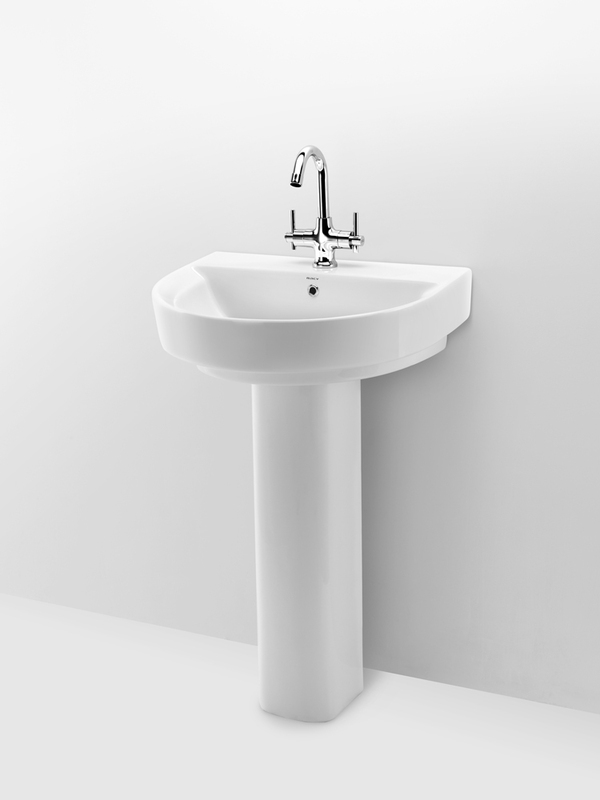 It heartily emerges the product style of vouge, classic, comfortable and with the company are providing customer service properly. 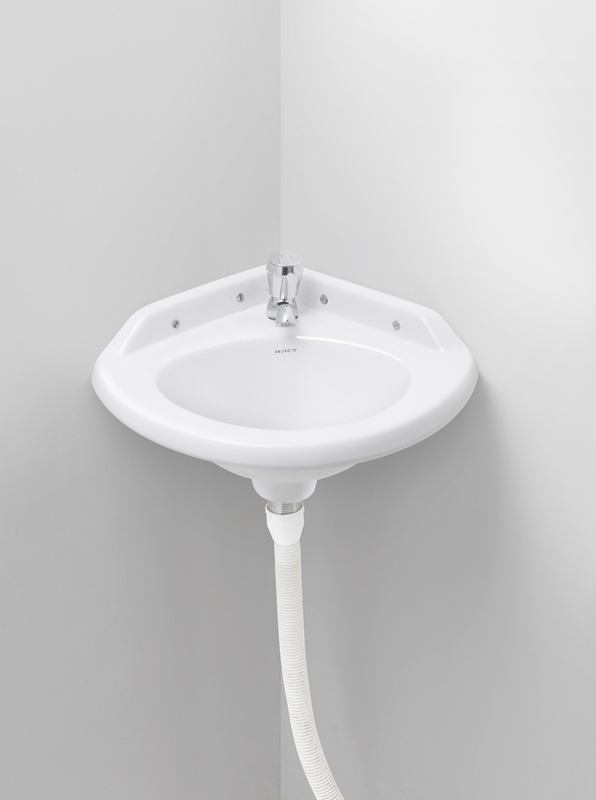 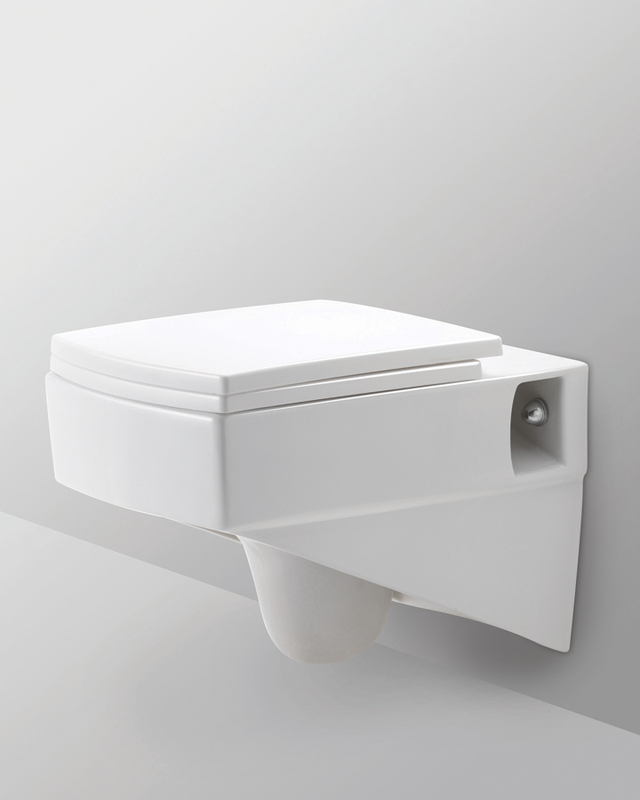 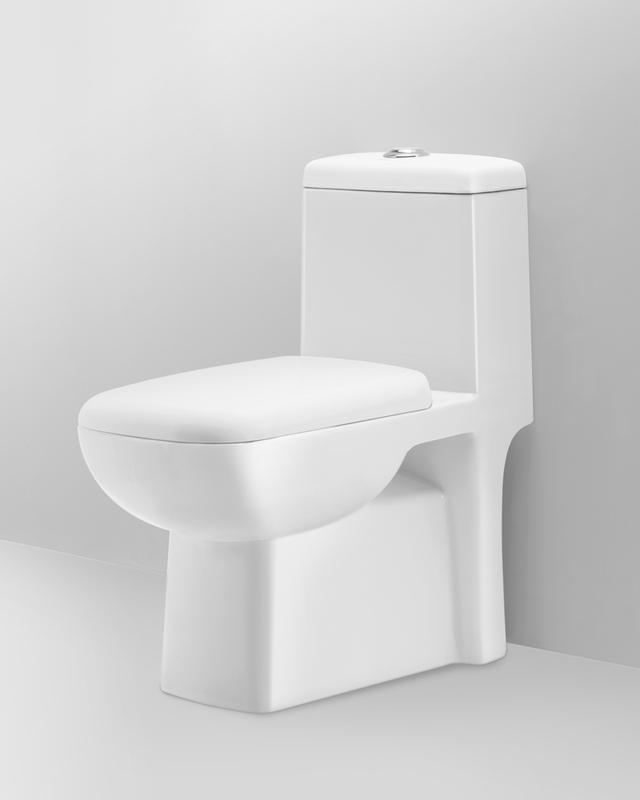 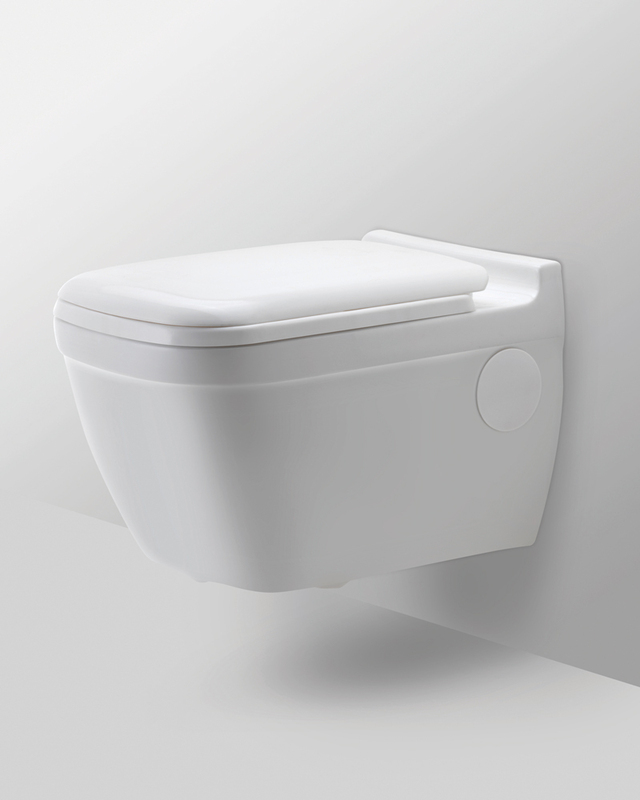 sanitary ware manufacturer, wash basin manufacturer, toilet seat manufacturer, sanitary ware distributor, sanitary ware importer, sanitary ware exporter, sanitary ware manufacturers.